Mine: Visually stunning. Characters are interesting and the story keeps moving. Kind of predictable. 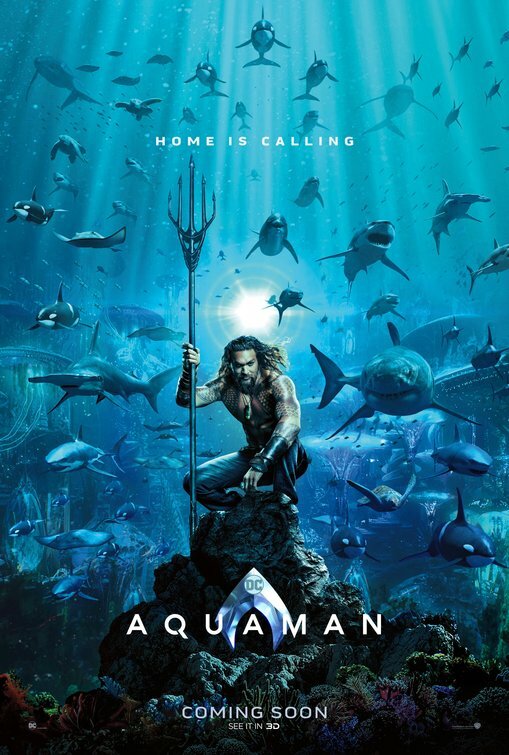 Leonard Maltin/Plot synopsis: Arthur Curry, the human-born heir to the underwater kingdom of Atlantis, goes on a quest to prevent a war between the worlds of ocean and land.